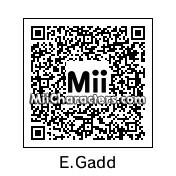 Professor Elvin Gadd from Luigi's Mansion and other Mario games. 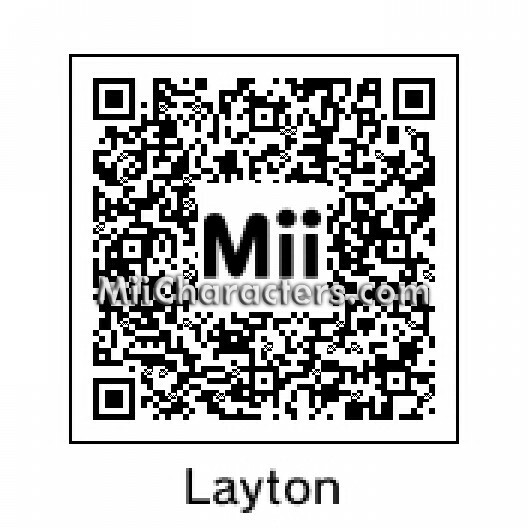 The puzzle-loving, mystery-solving hero of the Professor Layton series. 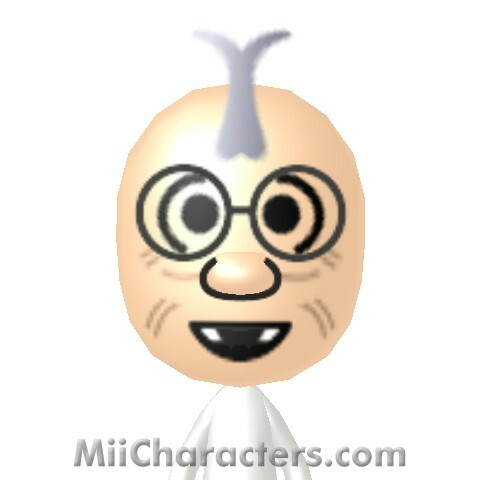 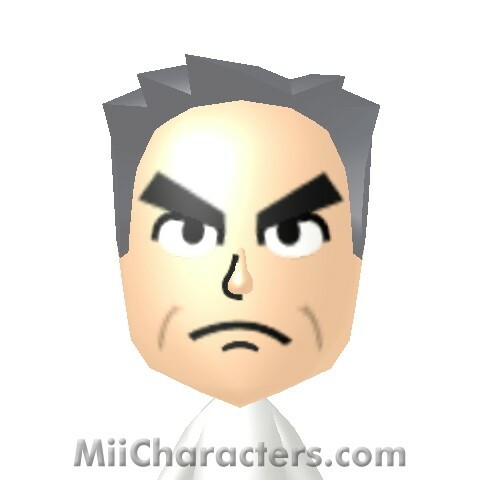 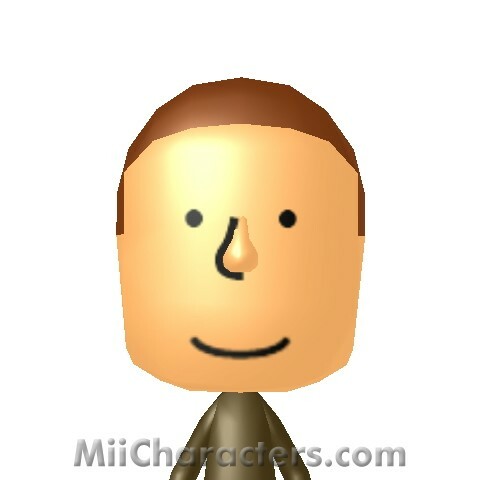 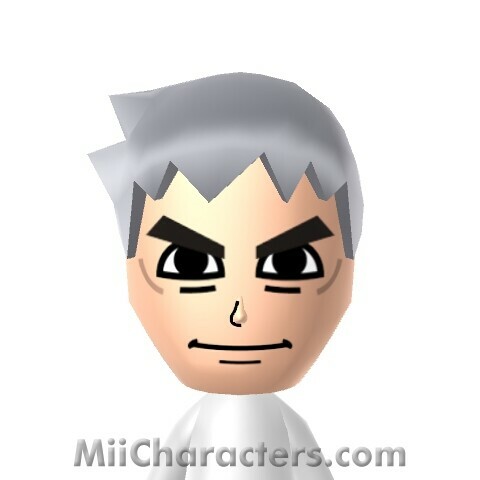 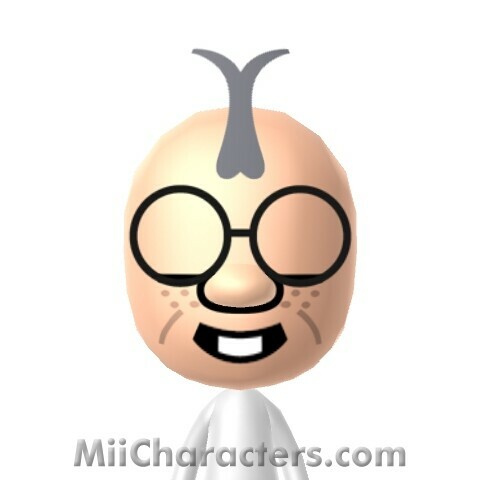 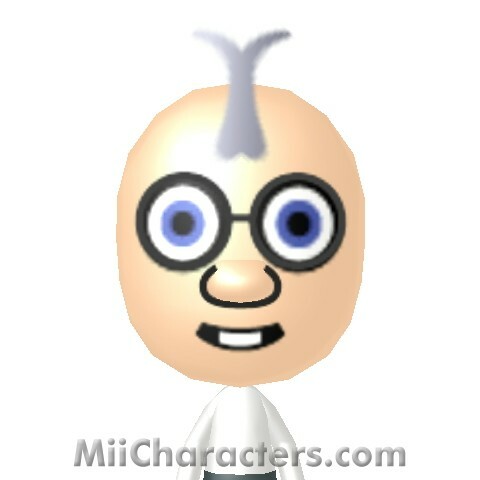 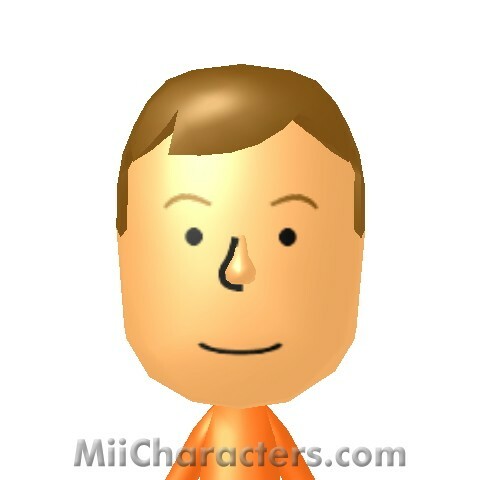 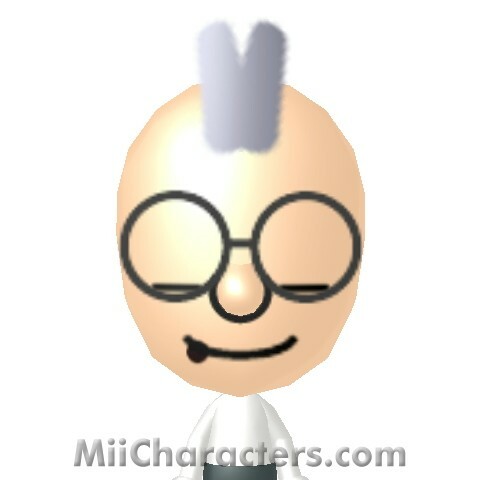 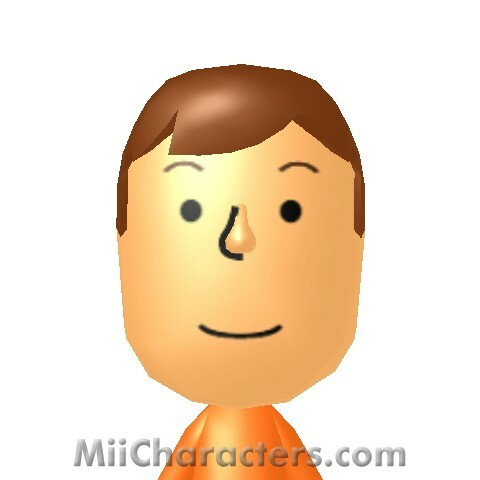 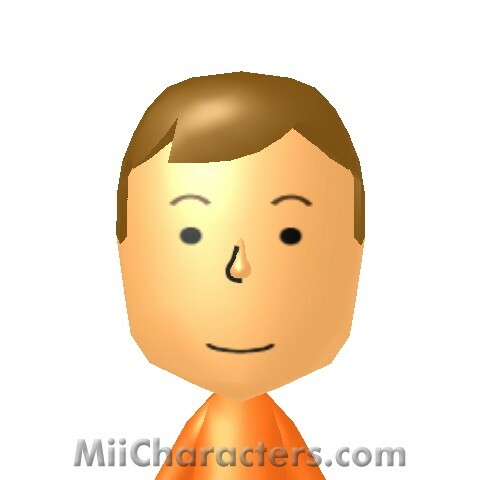 This Mii is based on his design from The Azran Legacy & Professor Layton Vs. Phoenix Wright. 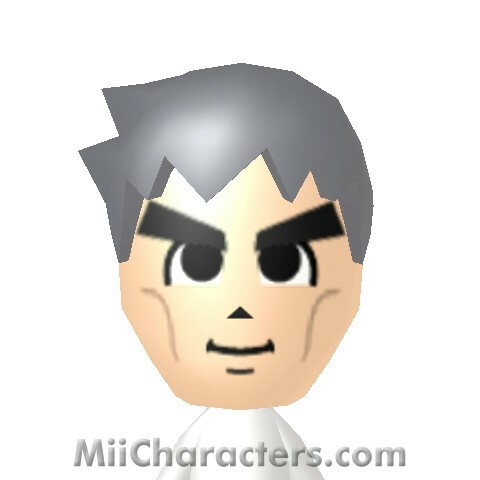 He is the inventor of Luigi's Poltergust 3000 from Luigi's Mansion: Dark Moon. 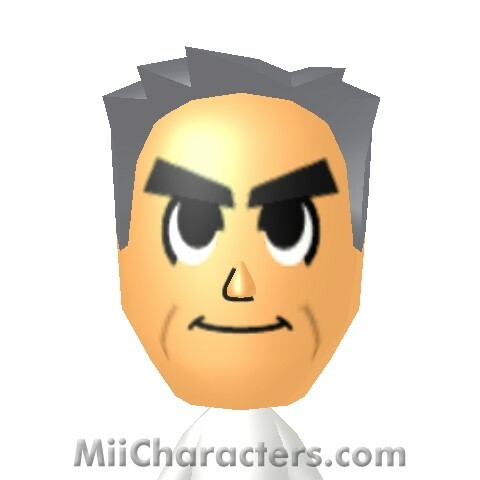 Also invented Mario's F.L.U.D.D. 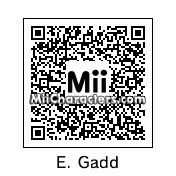 from Super Mario Sunshine. 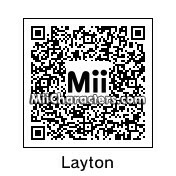 The main character from the Professor Layton game series from Level-5 for the Nintendo DS and 3DS. 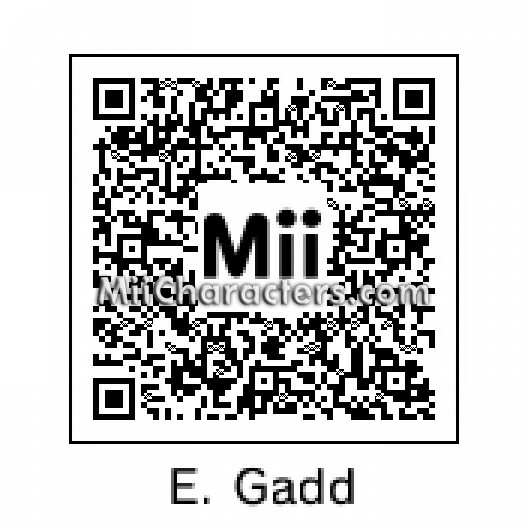 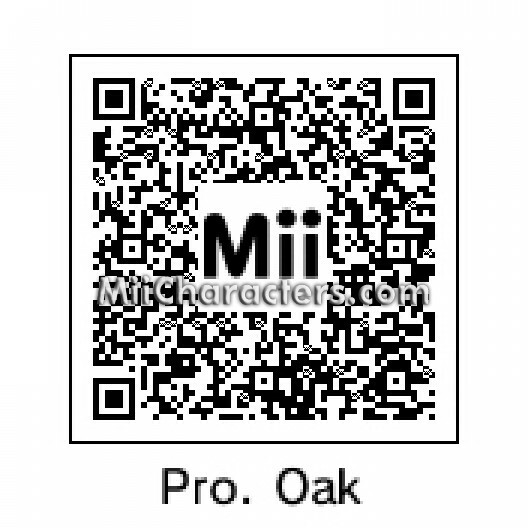 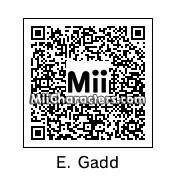 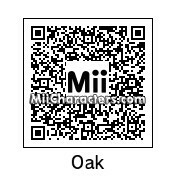 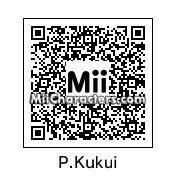 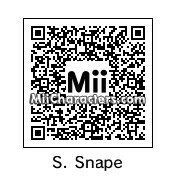 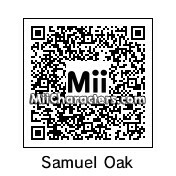 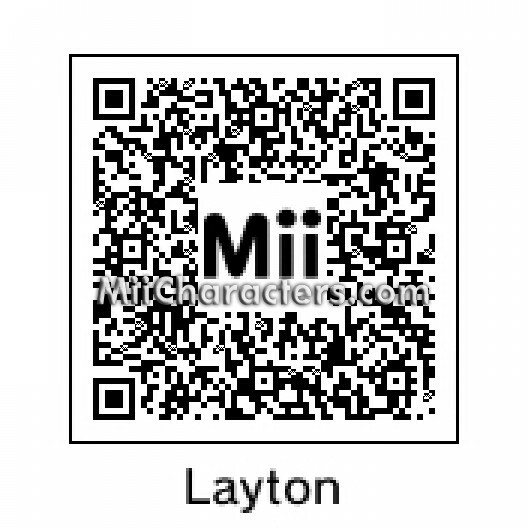 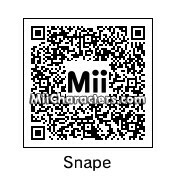 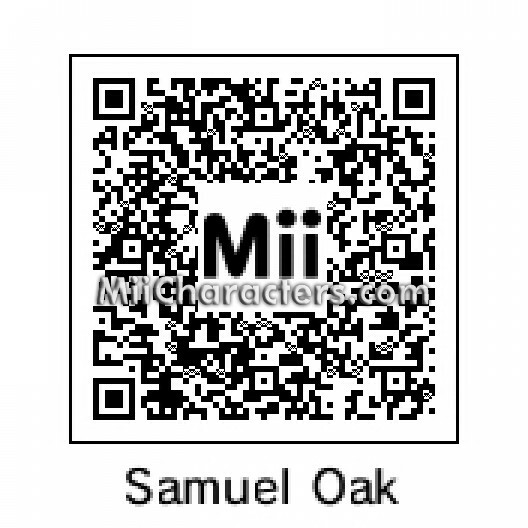 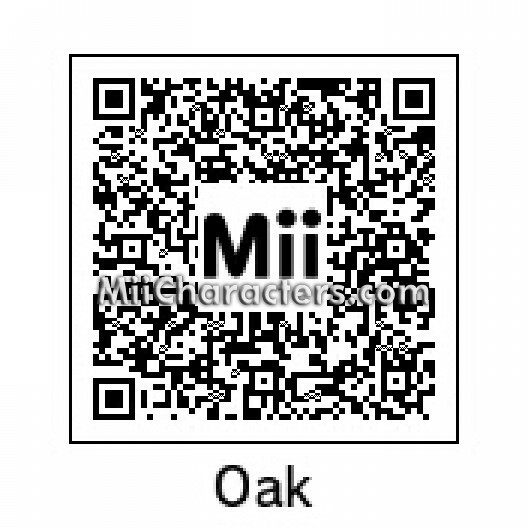 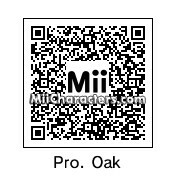 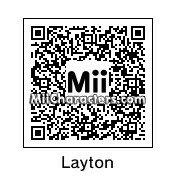 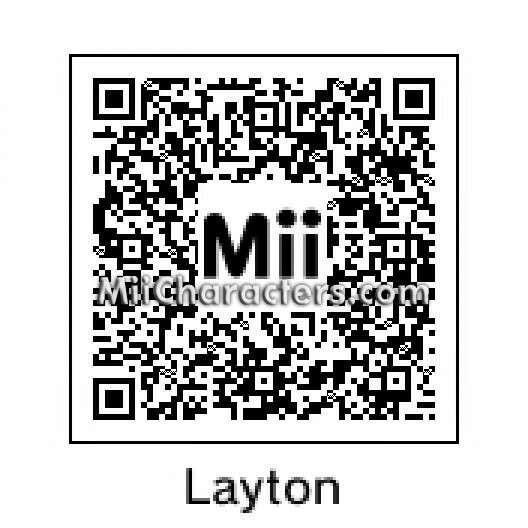 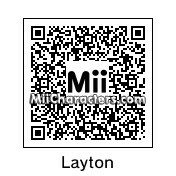 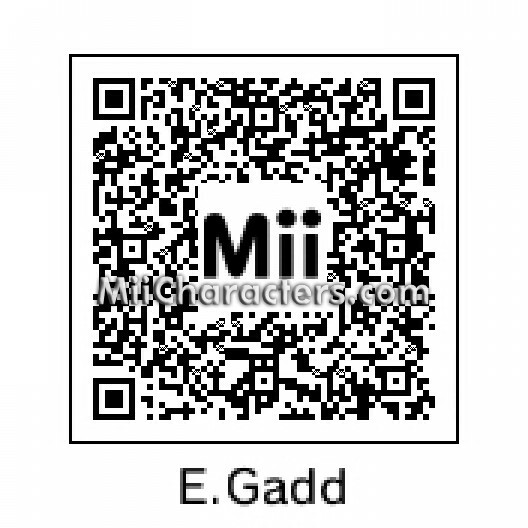 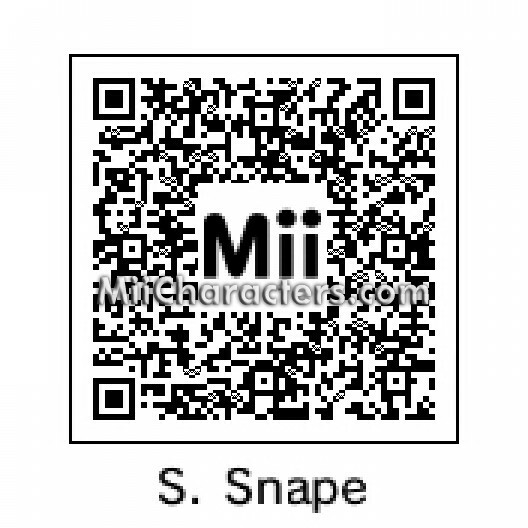 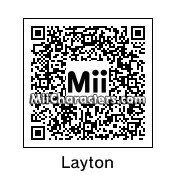 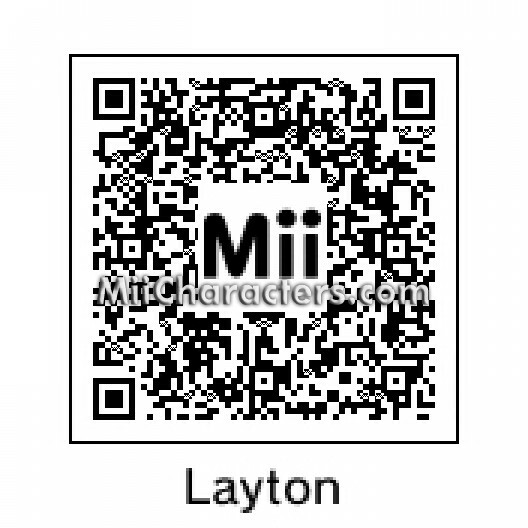 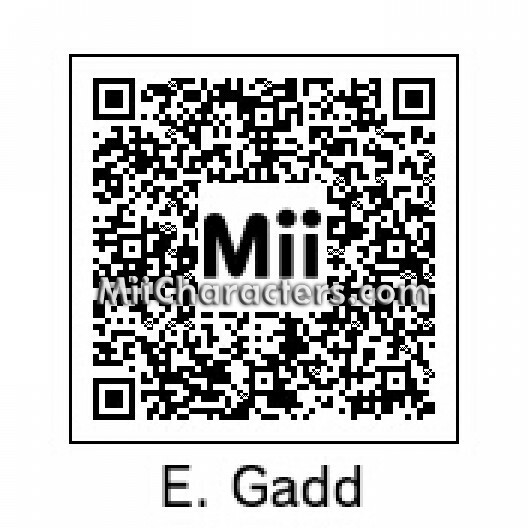 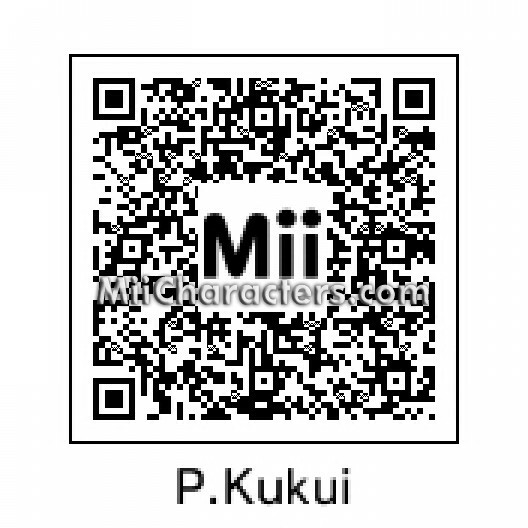 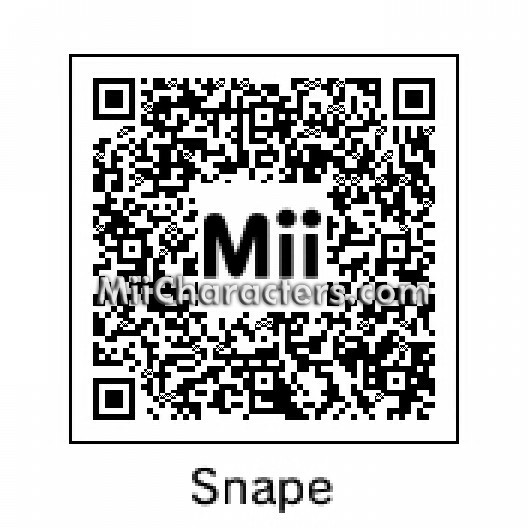 Based on the official Mii of Professor Layton, unlocked to share and edit! 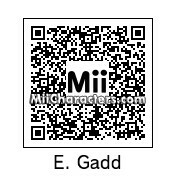 Inventing his way to MiiCharacters.com, E. Gadd invented the Poltergust 3000 and Poltergust 5000! 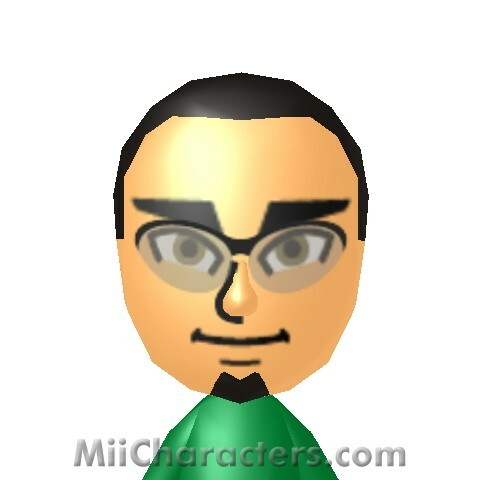 He made his debut in the 2001 Nintendo Gamecube launch title Luigi's Mansion. 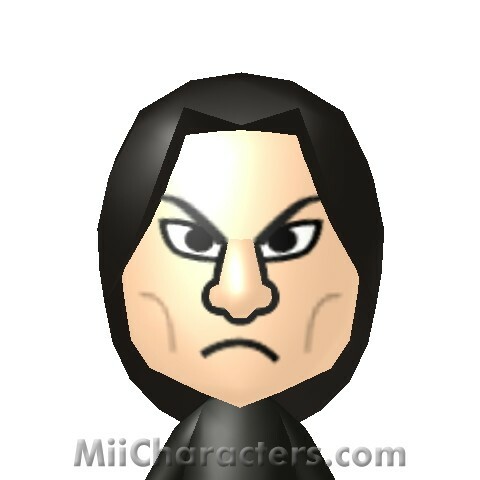 Potions teacher from the Harry Potter series. 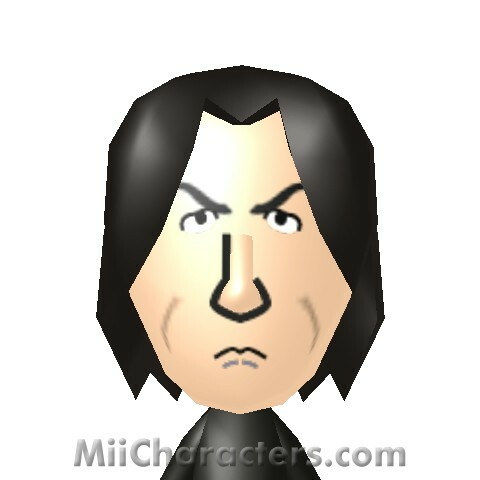 Head of Slytherin House. 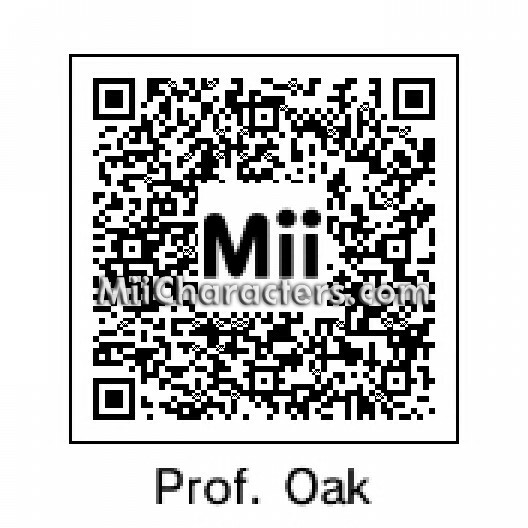 He is the professor of the Alola region in "Pokemon Sun and Moon". 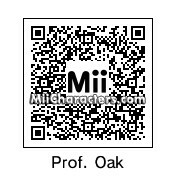 The puzzle solving professor and title character from The Professor Layton Games. 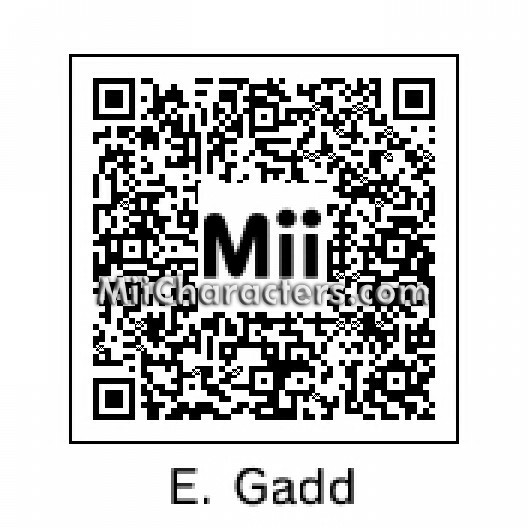 Crazy genius inventor from the Mario franchise including Luigi's Mansion.